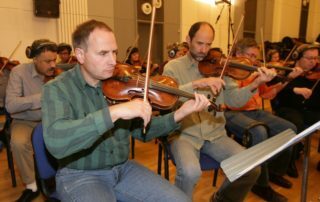 Since 1994, we have been contracting tailored orchestras for a wide range of projects from chamber ensembles to large orchestras with choruses. Our instrumentalists have a long experience in both film and classical music recording as well as in concert activities. 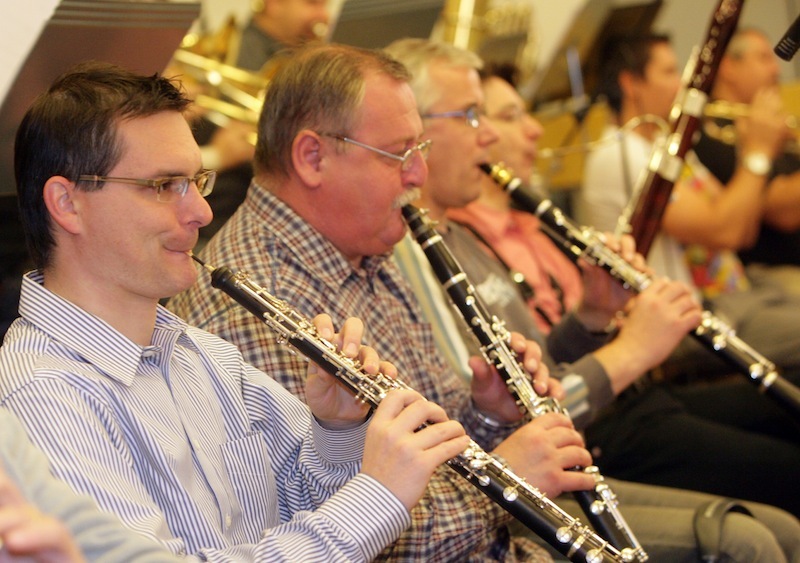 We offer comprehensive services in the field of music. Our team will arrange not only the recording of music itself, but also all the other related matters from note sheets, studio booking, translations to most of the world languages and final mixing to the booking of your air tickets, accommodation, transfers or even your evening programme. 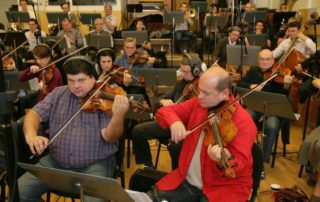 Having experience with all the recording studios in Prague, we will recommend and arrange the most suitable one according to your project type and budget. Recent projects of the Czech Symphony Orchestra include the recording of music for the new Czech films Lidice, Hranaři, Probudím se včera or Vrásky z lásky. Our ensemble has a very rich note material. He can play well-known movie melodies (Star Wars, Harry Potter, James Bond …) and rock songs and ballads of well-known bands (ACDC, Queen, Deep Purple …). We often play in Germany. There is guidance provided by Franc Bader. We also collaborate with other musical esoes – Indonesian composer and musician Erwin Gutawa, arranger and orchestra Alvin Witars, composer and pianist Dwiki Dharmawan, composer Oh Joon Sung, American composer Sam Cardon, Fredrik Kaufman and many others. Because we own recording technology, we are not limited in choosing a studio. We will ensure everything from flight tickets, accommodation, schedule notes to the final mix and overall program. 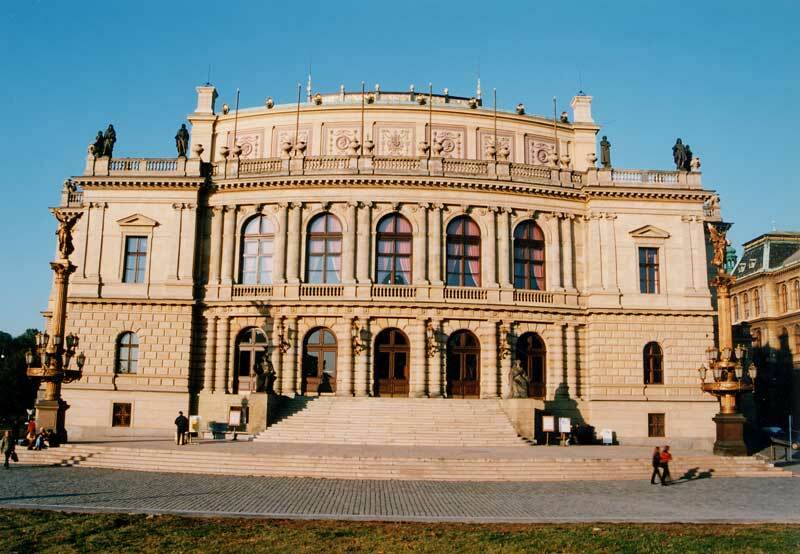 A concert hall with excellent acoustics situated in the centre of Prague. Suitable for oratorios and symphonic and chamber music. 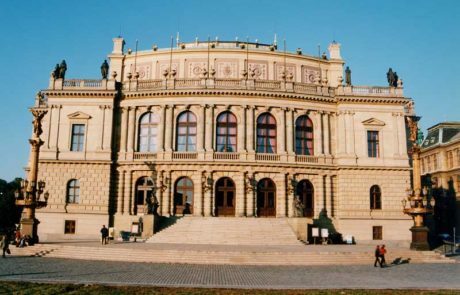 For more than 30 years, recordings for most of the Czech Television films and series have been produced here. 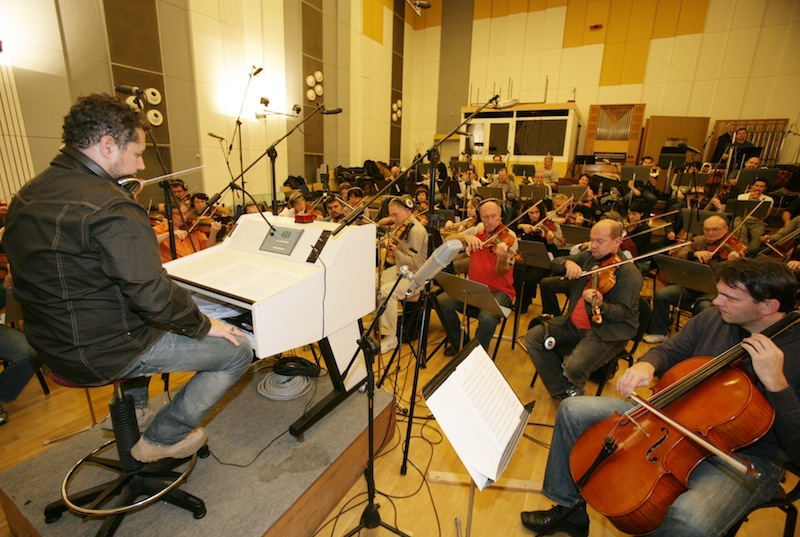 The studio capacity allows recordings with up to a 70-member orchestra. 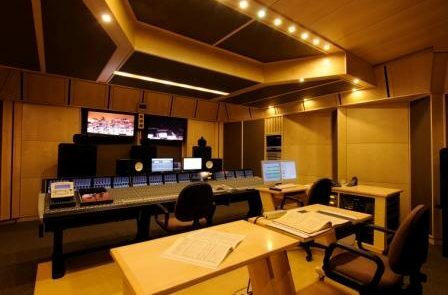 The studio is equipped for Dolby Surround and Dolby Digital 5.1 recordings. The Smecky Music Studio is located in the center of Prague, just a few steps away from Vaclavske namesti (Wenceslas Square). The studio’s history goes back to the 1940s. 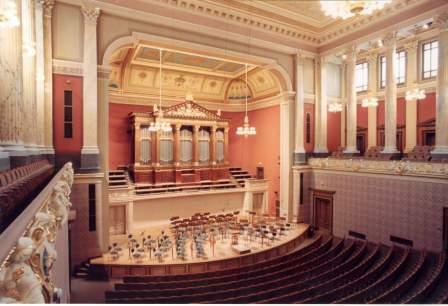 The large studio space can accommodate an entire symphonic orchestra and chorus. The latest technology (HD ProTools 7.3.1) provides clients with the highest level of acoustic quality. The studio is equipped for recording all musical film genres as well as video materials with Dolby Stereo recordings. Sono Records with its area of about 3000 square meters offers the musicians all facilities for creating high-quality records. In addition to its three studios built around NEVE mixing consoles, it also includes preproduction, a hotel, a restaurant, a relaxing space and a garden. The complex is situated at a beautiful place in nature near Prague. 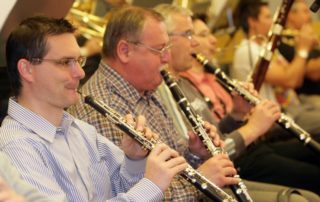 We offer comprehensive concert and performance organizing services. 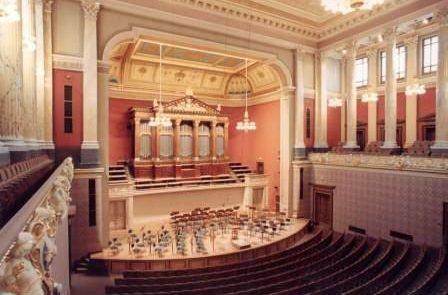 We arrange concert activities from chamber line-ups for private parties to symphonic orchestra performances in the Czech Republic and worldwide. We have a large archive of sheet music as well as our own sound and recording equipment for the concerts.